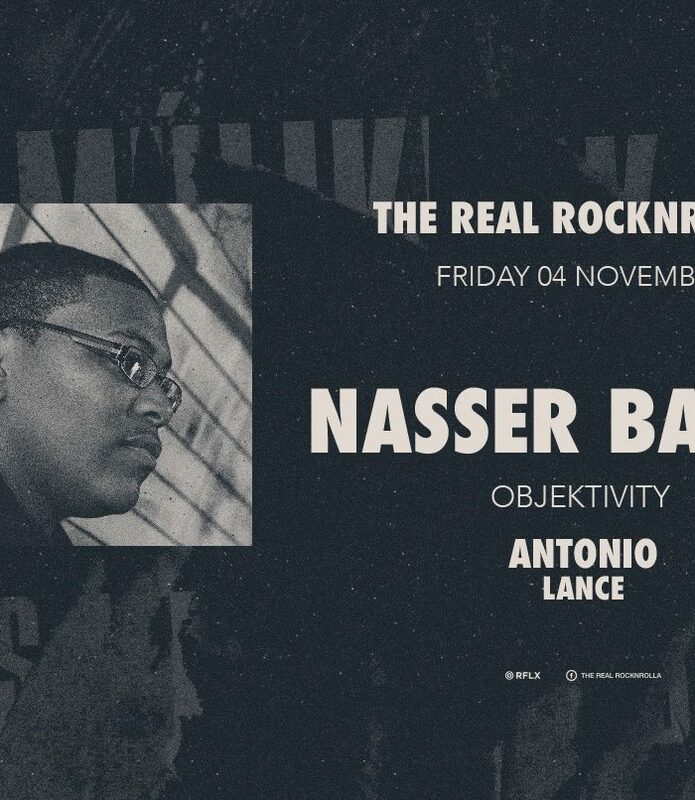 The Real Rocknrolla continues to present some of the best Djs from around the globe. This time, we feel honored to have a true “house master” with us. His name: Nasser Baker. This Friday at the place to be, The Real Rocknrolla!